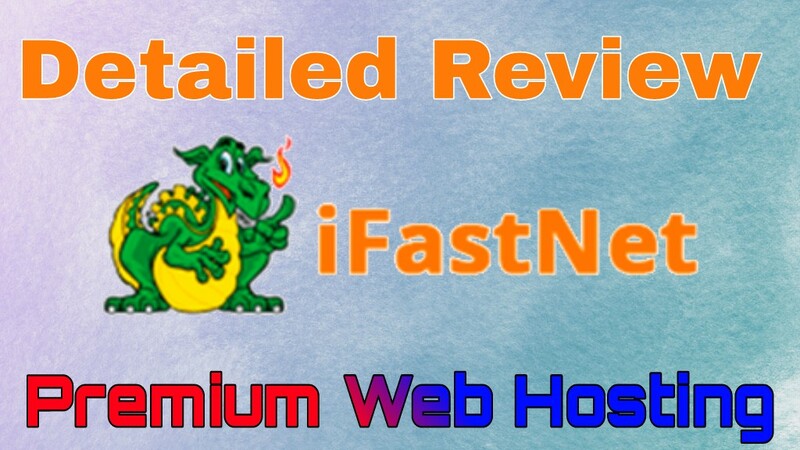 Famous web hosting company IfastNet, was founded in 2005 and now it is more than 13 years in web hosting business and providing their services continually. 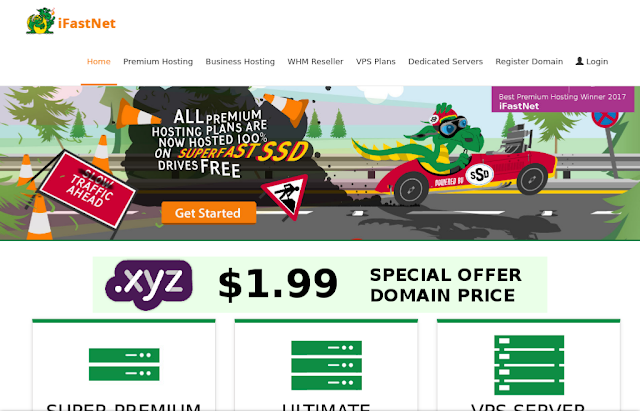 IfastNet is one of the best cost effective web hosting provider with *Multiple Free Domain Name while buying their Premium Web Hosting Package, (free domain include one .xyz, .info, .biz, .oo.gd, .us, .cc.nf, .es.ht, .ar.nf, .in.nf, .it.nf, .mx.nf, .ro.nf, .ru.nf, .uk.nf, .webs.nf, .pw,.eu & rest are other new branded domain (as per their service explanation). Their basic shared hosting plan starts only at $2.99/- Learn more. On their site you can find information about their hosting plans as well as their domain name prices & info. They provides a majority of hosting or domain services which are mostly required by most of our clients. If you are looking for something specific, please contact their Support Department for more information. We have prepared detailed review about their services as per our own experience and their user explanation. IFastNet(. )com is an official IFastNet LTD domain and service designed to securely manage our clients premium hosting services and related account information such as Paypal payments, credit card payments and other information. If you have anything to say about them, your comment are always welcome. IfastNet is one of the best cost effective web hosting provider with *Multiple Free Domain Name. Read Detailed Review about them.